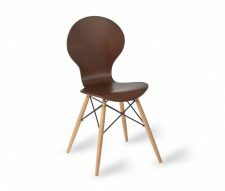 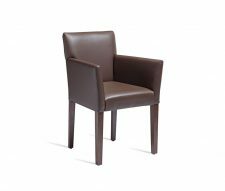 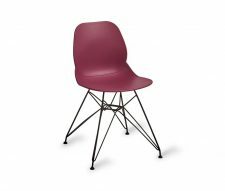 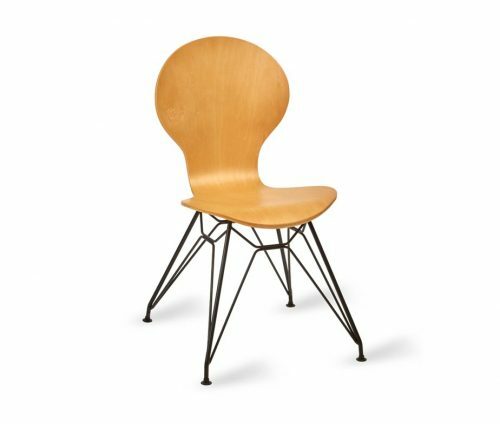 The Mile Eiffel Side Chair features a bent plywood shell thats stocked in both Natural and Wenge finishes. 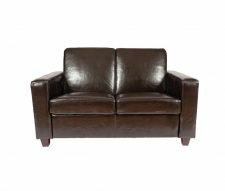 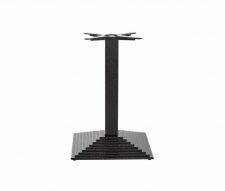 This is supported by a durable powder coated Eiffel base in a black finish (also available in chrome). 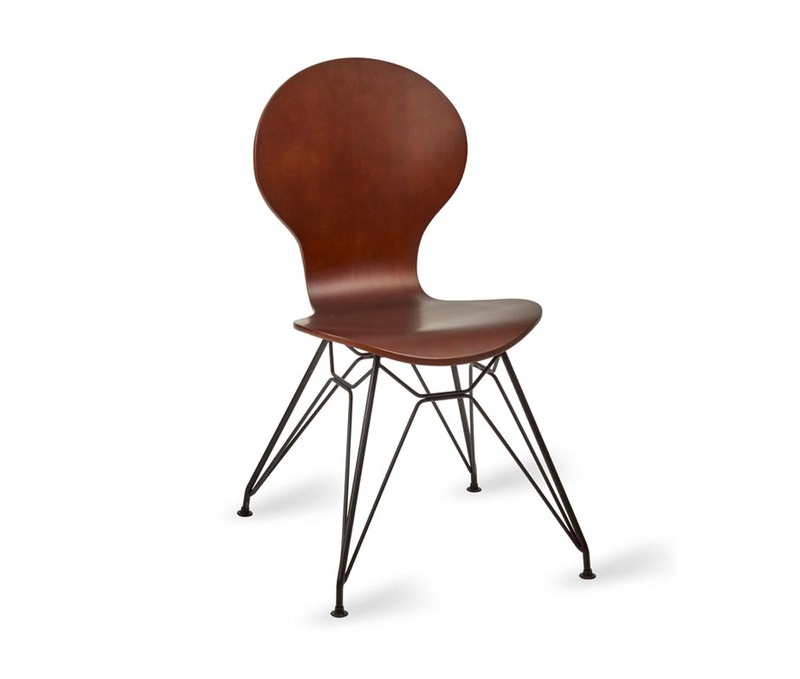 A modern take on a best selling cafe chair thats been around for decades. 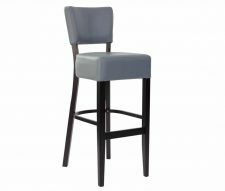 Ideal for cafes, food courts, eaterys and canteens. 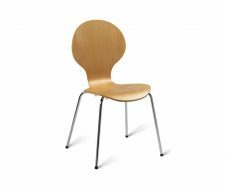 Please contact our sales team if you require assistance at any time or would like to request your free quotation.